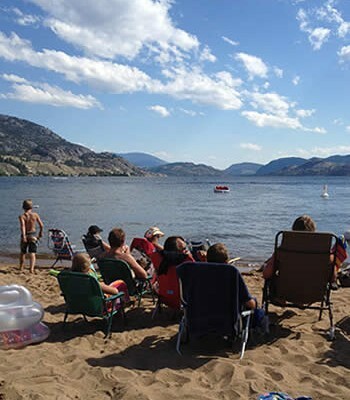 The Okanagan Basin Water Board (OBWB) has secured a $397,000 grant through the federal Gas Tax Fund, helping better understand the water needs in a region known for its water challenges and Canada’s largest population growth. 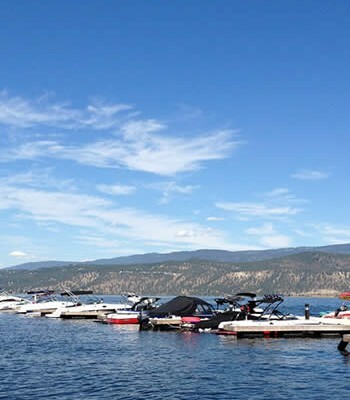 The announcement was made Friday in Kelowna. 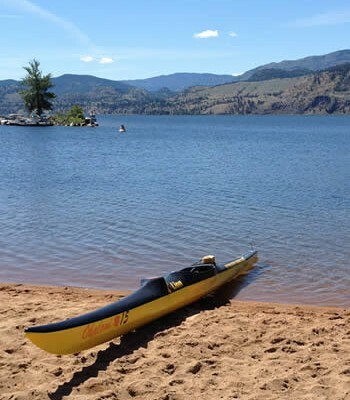 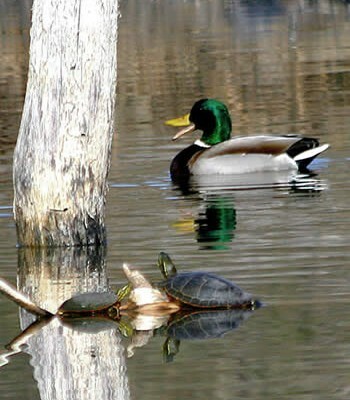 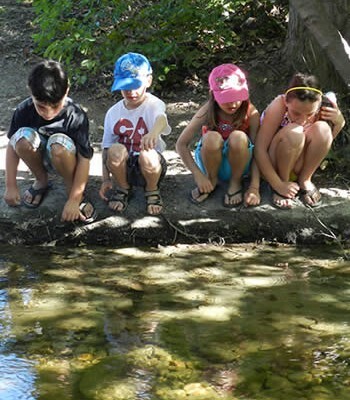 Thanks to this funding, a two-year study will begin looking at the Environmental Flow Needs – or the water needs of fish and aquatic ecosystems – in the Okanagan. 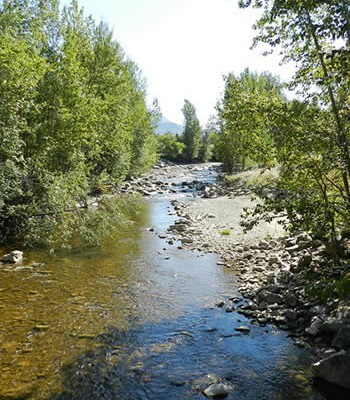 This phase of the project will include approximately 10 stream-by-stream studies, using flow monitoring equipment in streams identified as important for fish habitat throughout the valley. 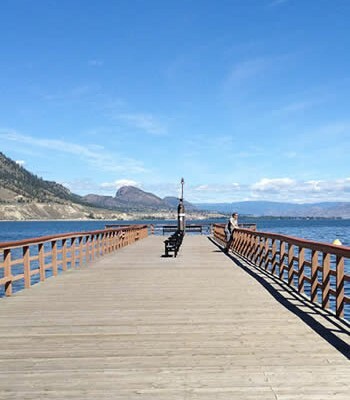 The work will be a partnership between the OBWB and Okanagan Nation Alliance’s (ONA) Fisheries Department and the B.C. 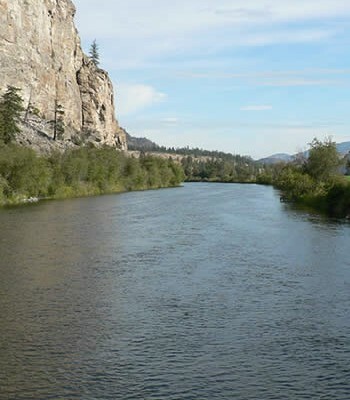 Ministry of Forests, Lands and Natural Resource Operations.